VOGONHQ • View topic - Happy Easter ! Поздравляю с этим светлым праздником. а рядом — любимые и веселые родные и друзья. а остались только любовь и счастье. Congratulations on this bright holiday. And on this Sunday day I want to wish good and good. And next to - loved and funny family and friends. Let this holiday give understanding, harmony and joy. But only love and happiness remained. 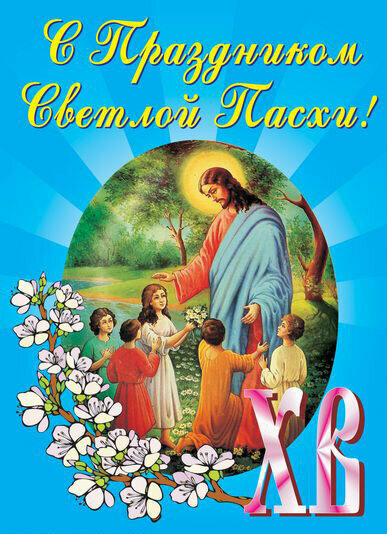 Happy Easter to you and your family fierfaks.